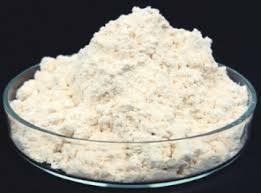 Lanthanum oxide is a white, odorless solid that is soluble in dilute acid but insoluble in water. La2O3 is a rare earth oxide compound, which is a basic anhydride and can therefore react with acids and with strong reducing agents in redox reactions. Rare earth oxide compounds contain at least one oxygen anion and one metallic cation. They are typically insoluble in aqueous solutions (water) and extremely stable, which make them useful in ceramic structures. For this reason, Lanthanum oxide have a wide range of applications from producing clay bowls to advanced electronics. Lanthanum oxide is also useful in light weight structural components in aerospace and electrochemical applications such as fuel cells due to its ionic conductivity. -Lanthanum (III) Oxide is used to make optical glasses, to which this oxide confers increased density, refractive index, and hardness. 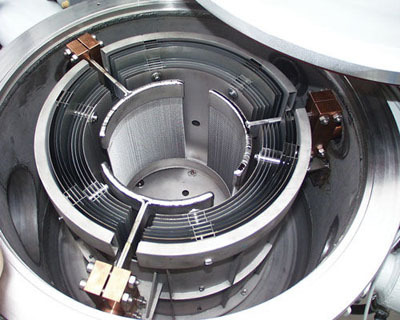 -Lanthanum (III) Oxide is an ingredient for the manufacture of piezoelectric and thermoelectric materials. -Lanthanum (III) Oxide is used in X-ray imaging intensifying screens, phosphors as well as dielectric and conductive ceramics. -Lanthanum (III) Oxide has been examined for the oxidative coupling of methane. -Together with oxides of tungsten, tantalum, and thorium, La2O3 improves the resistance of the glass to attack by alkali. Packaging of our Lanthanum Oxide (La2O3). Please send us your inquiry forLanthanum Oxide and other Lanthanum products to sales@edge-techind.com.